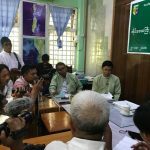 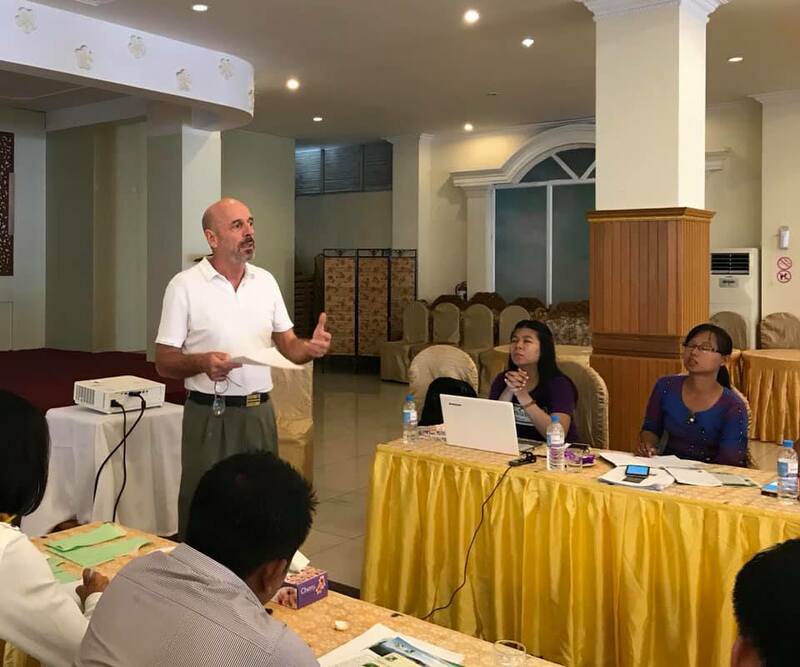 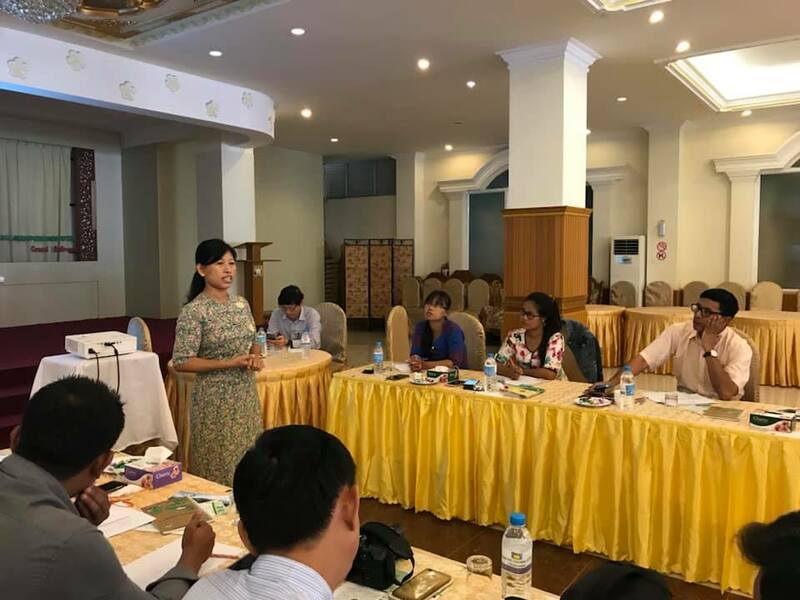 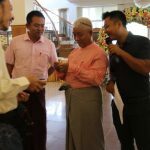 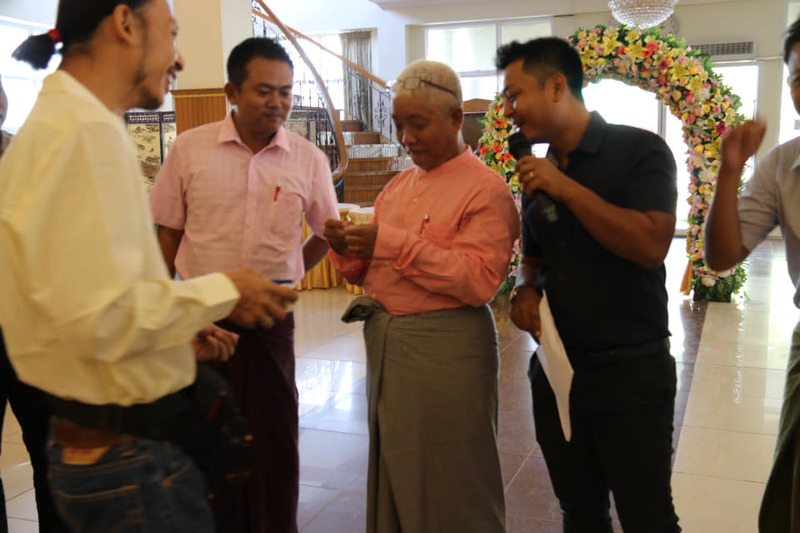 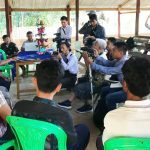 The REDD+ Programme Myanmar with support of the UN-REDD Myanmar team successfully organized a 5-day media training on reporting Forest and Carbon Emissions at Diamond Crown Hotel, in the capital city of Tanintharyi region, Dawei. 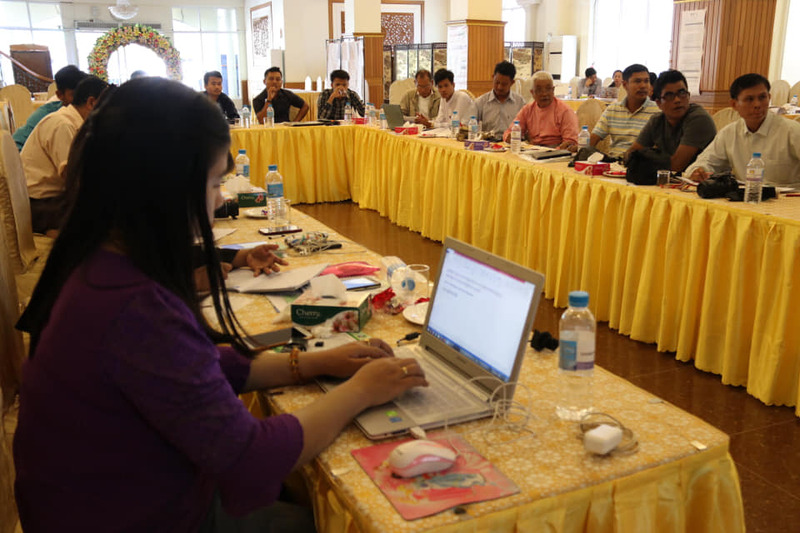 It is the fourth media training intended for strengthening media reporting and REDD+ communications. 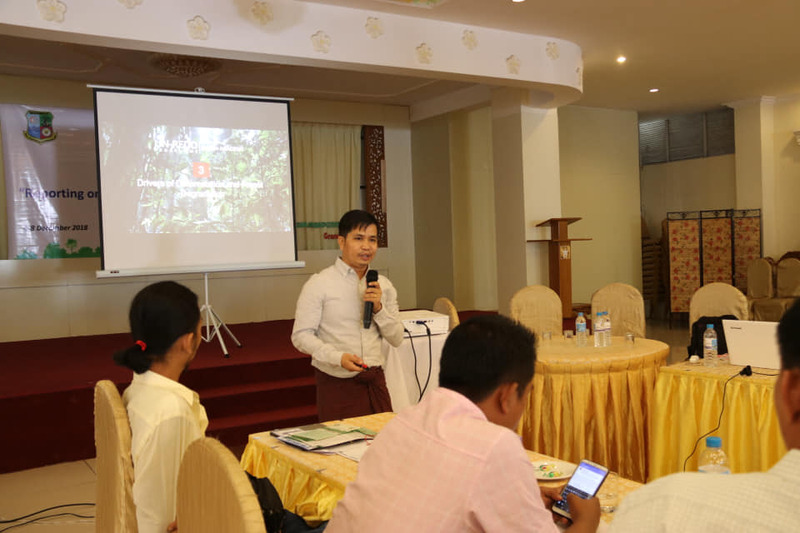 REDD+is an intiative aiming for reducing CO2 emissions from land use and land use change including forestry by reducing deforestation or forest degradation, promoting the sustainable management of forests, the conservation of existing forests and the establishment of new forests. 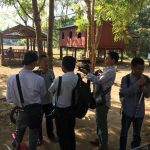 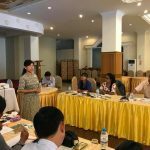 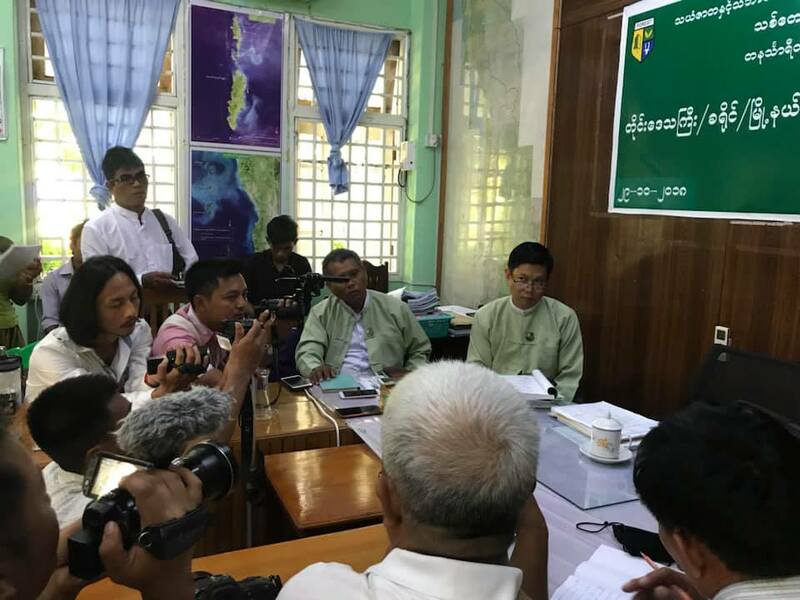 In addition, the training was aimed to offer an opportunity for Myanmar journalists and reporters to enhance their existing skills and capacities in reporting forest, climate change and environmental related issues. 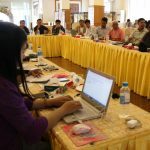 22 media representatives from nine different states and regions of Myanmar, including print media, online media, ethnic channel, radio programme, TV programme and documentary programme actively participated in media training. 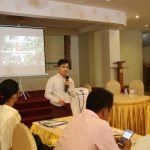 During the 5-day training, U Myint Kyaw, Media Consultant presented about Media Landscape, Feature Writing and Reporting in Myanmar. 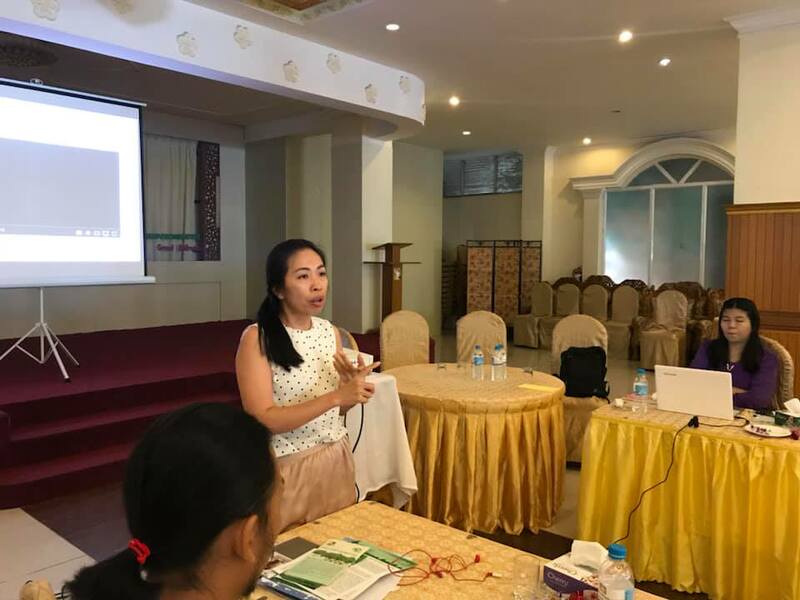 Daw Khin Hnin Myint, National Programme Coordinator of UN-REDD Myanmar discussed about Climate Change, Carbon Sequestration and Forests, REDD+ at National and International Context, and REDD+ National Strategy and its action plan. 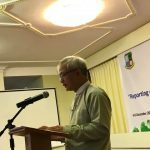 U Min Soe, National Stakeholder Engagement Officer shared the Drivers of Deforestation and Forest Degradation (DDFD) in his presentation. 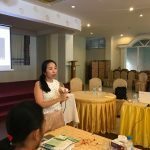 Ms. Heang Thy, Communications and Knowledge Management Specialist discussed about Video Reporting and Exporing Stories and Reporting. 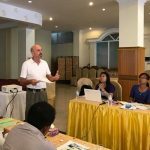 The UN-REDD’s Chief Technical Advisor, Mr. Timothy Boyle gave explanation on REDD+ related questions asked by media- participants. 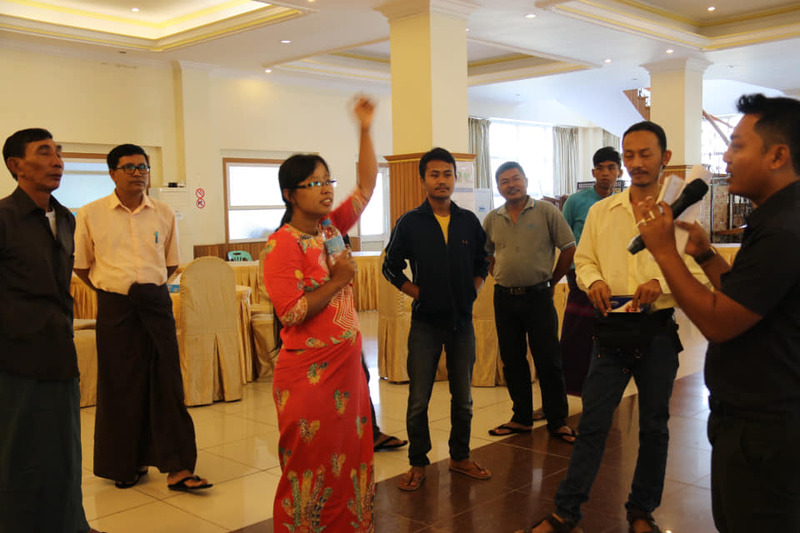 Daw Phyu Phyu Hlaing, one of the media participants from Thandaw Sint Journal opened up her view on the training. 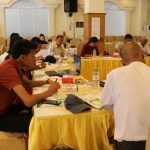 “Training objective is pretty good. 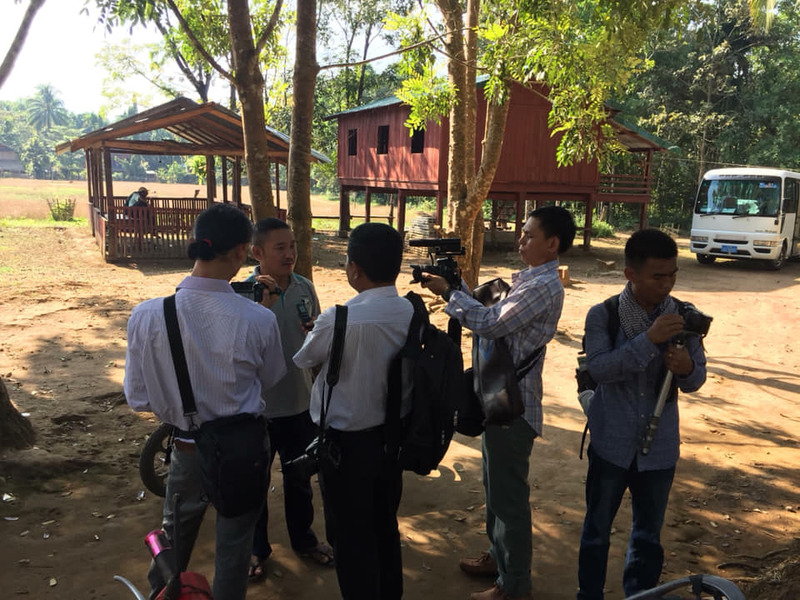 It provides data, context, news source and links that are really important to us in reporting forest related issues. 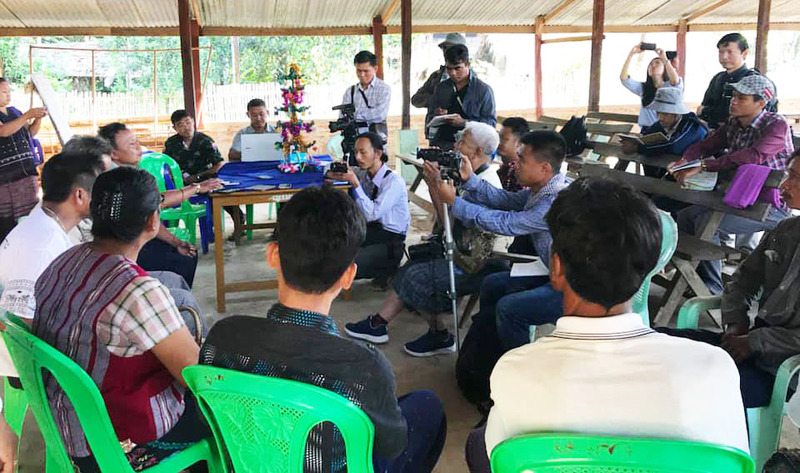 And in the future, I do hope the program could provide more support and keep us updated on forest related issues and the data released from the government,” she said. 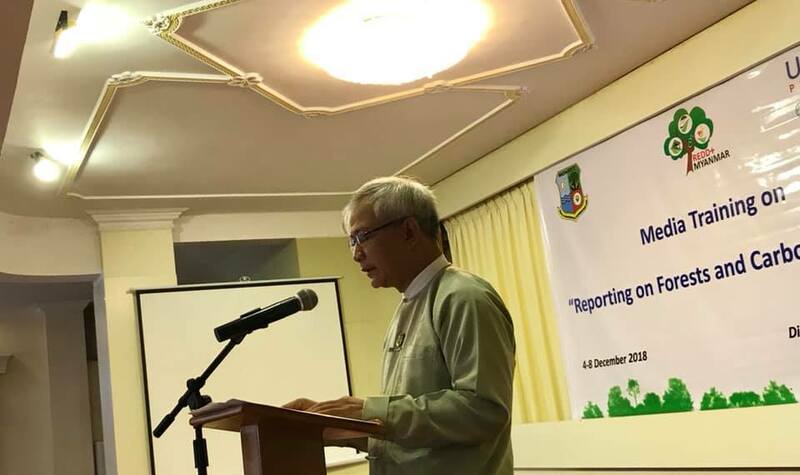 The REDD+ Programme Myanmar with the UN-REDD Myanmar succeeded in organizing four media trainings on reporting “Forest and Carbon Emissions” in different regions including Yangon, Inlay, Bagan and Dawei.